Balterio Laminate Flooring has been one of the most popular providers of laminate flooring for many years. They are offering a wide range of flooring from more traditional designs to modern and contemporary designs. Whatever designs that you want for your flooring, Balterio Laminate flooring can provide all of it with elegance and creativeness. Balterio’s laminate flooring is also popular because of the different innovations that they are using to keep the quality of their floors. 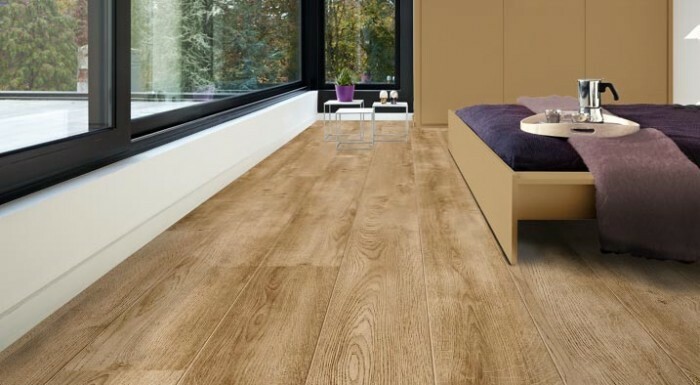 The 3D wood effect is one of the latest innovations of Balterio. It provides a natural look to laminate flooring through the varying gloss level of the flooring. This effect produces a natural look to the floors, and it improves the overall look and quality of the flooring. This is a modern technique used to improve the traditional look of wood flooring, which is only available in laminate flooring Yorkshire. The Chrome Zone Technology is another innovation of Balterio which provides a True to Nature Touch. By providing wood grains radiant lustre, it will create a shiny finish on the wood grains. This revolutionary technique is combined with decor and surface structure to provide an overall matt-chrome finish to your floors. This is perfect for executive floorings or commercial flooring and a popular choice for households as well. The shiny appearance of the floor makes it look like an elegant and modern design with a touch of traditional floors. The True to Nature touch technology, on the other hand, can provide you the feel of solid wood flooring. While stepping on the floor, you will feel like you are actually walking on a real wood floor. This is only possible through the use of this new innovation used by Balterio. It looks the same as any wood floors, and the feeling is also the same with real wood floors. If you want your floors to have a feel of solid wood flooring, this is a great option to consider. The hand scraped finish is also popular option for many people because the floor is like a work of a professional craftsman or artisan. It seems like every plank is made by hand, so it looks more natural than any type of wood flooring. 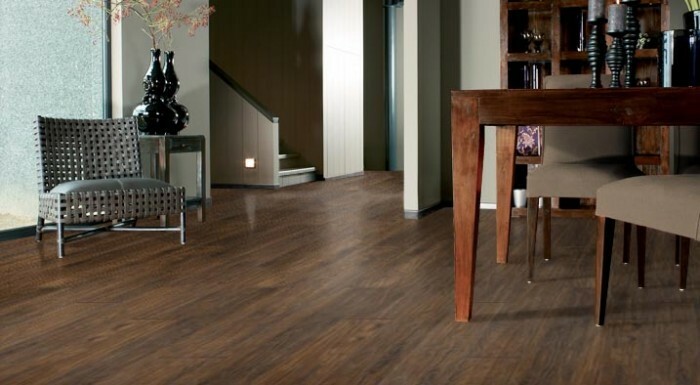 These are only some of the latest innovations of Balterio Laminate Flooring. 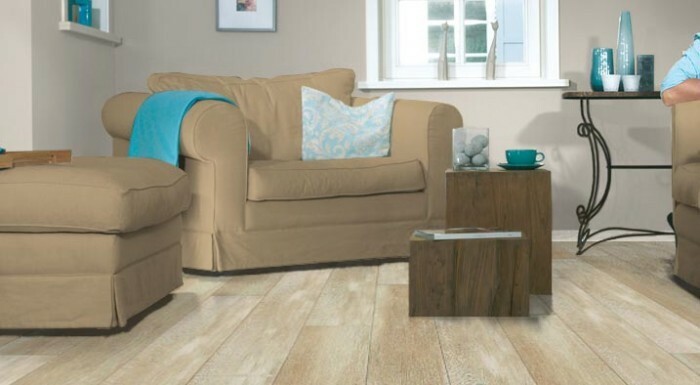 If you are interested in Balterio laminate flooring, Executive Floorings Yorkshire provide a guaranteed fitting service in areas of North Yorkshire, South Yorkshire, Thorpe Willoughby and in the other parts of England. When it comes to laminate flooring, you can expect that Balterio will offer you the highest quality laminate flooring that you can use for your household, business or any other establishments. 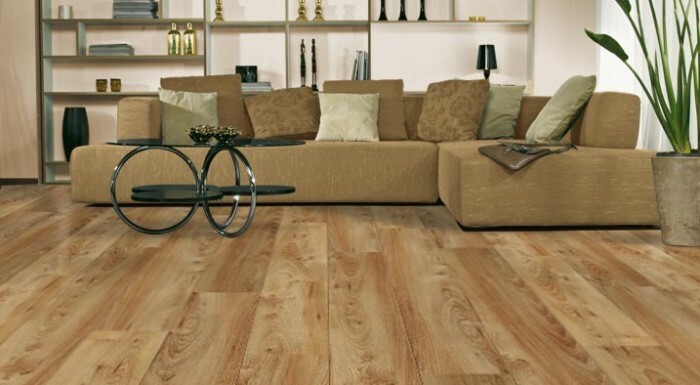 We offer Balterio laminate flooring installation in and around the entire Yorkshire region, including Balterio laminate flooring Yorkshire, Balterio laminate flooring North Yorkshire, Balterio laminate flooring West Yorkshire and Balterio laminate flooring South Yorkshire. 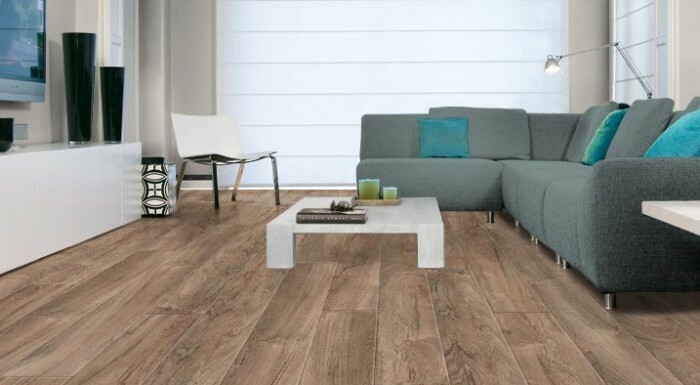 Are you looking for Balterio laminate flooring Pontefract, Balterio laminate flooring Castleford, Balterio laminate flooringHemsworth, Balterio laminate flooring Barnsley, Balterio laminate flooring Selby, Balterio laminate flooring Goole or Balterio laminate flooring Wakefield? Look no further! Contact us for a quote now!